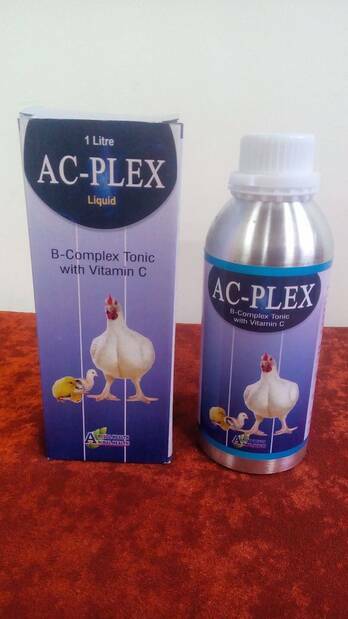 See more in "Vitamins and Minerals"
Our company is an eminent Manufacturer and Supplier of Oral Calcium from Uttar Pradesh. The Oral Calcium we make available is enriched with calcium, phosphorus, rich in Vitamin B12, Vitamin D3, Vitamin A, Vitamin E. Our Oral Calcium helps in weight gain, productivity and increasing milk yield. It prevents emaciation and debility and also increases libido.